Seefried Industrial Properties entered the Dallas/Fort Worth marketplace in 1997 with a focus on fulfilling freight forwarding needs with state-of-the-art industrial product in and around DFW International Airport. 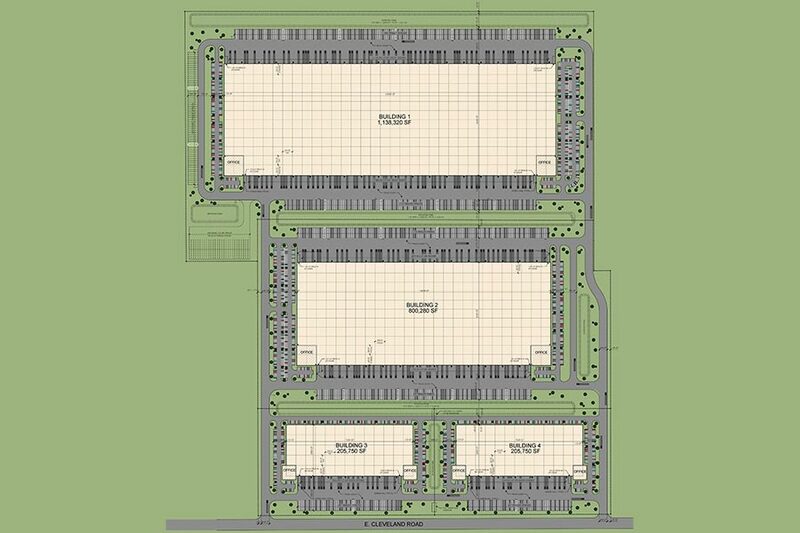 Its initial development of Northfield Distribution Center, an 800,000 square foot industrial park in Grapevine - on the north side of DFW Airport, was followed in 2000 with the purchase and development of a 335-acre master-planned industrial park, RiverPark Business Park. 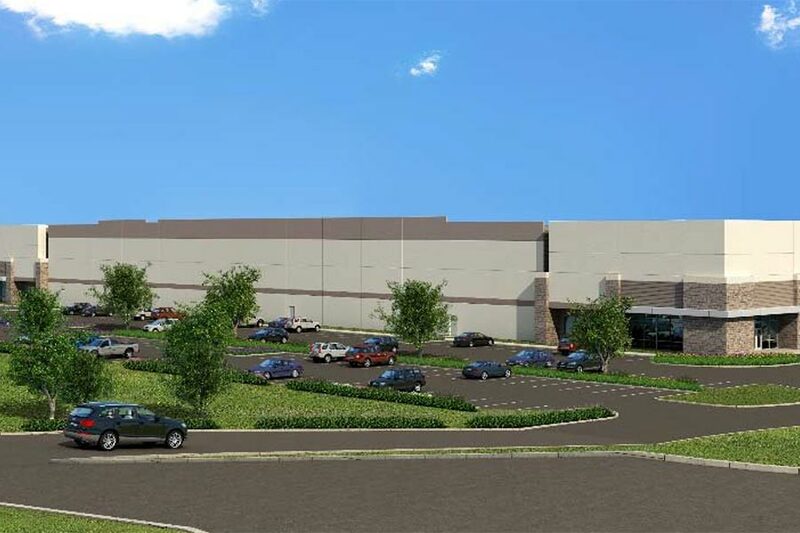 RiverPark is located 4 miles south of the DFW airport and is presently ranked 9th Largest Industrial Park in the Dallas/Fort Worth metroplex with 4.2 million square feet planned at completion. In 2006, the acquisition of Lakeside Ranch Business Park, 3 miles north of the airport, provided 1.7 million square feet of developed inductrial properties. In 2007, Seefried broadened its presence with the purchase of a 47-acre tract on Interstate 35 near the Dallas Logistics Hub in southern Dallas County to provide a 776,000 square foot bulk distribution warehouse at completion. In addition to off airport land development, Seefried completed a 400,000 square foot build-to-suit on DFW International Airport property for CEVA Logistics and a 115,000 square foot facility for Panalpina. 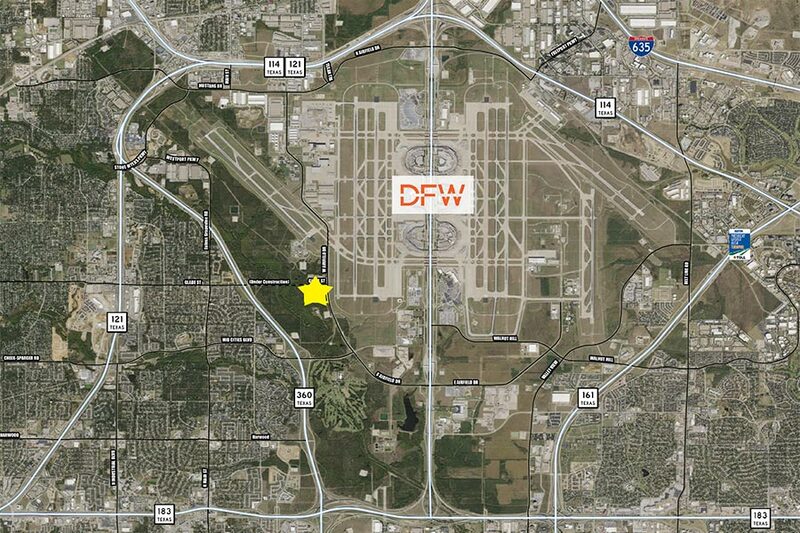 Seefried currently controls land at DFW International Airport, which will accommodate an additional 445,500 square feet of development.